Home Book Lovers VIDEO: I Challenge You To The Book Tower Challenge! VIDEO: I Challenge You To The Book Tower Challenge! 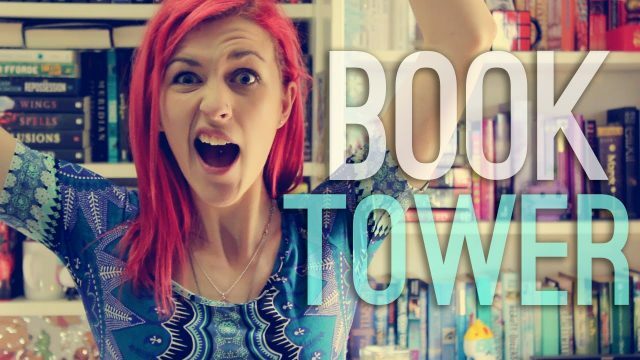 Hang out with Catriona (Caz) on her BookTube YouTube channel, Little Book Owl, as she embarks on the highly entertaining and brain tingling book tower challenge!